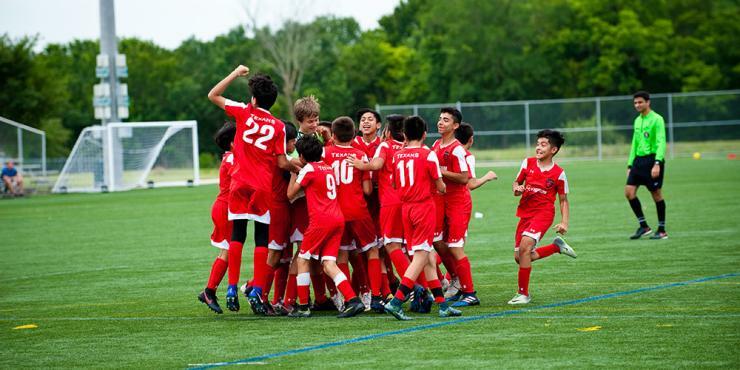 With the development of two world-class stadiums and new enhancements to some of our top athletic facilities, Bryan College Station is THE optimal host for championships and tournaments at the highest level. Take a look at these four major development projects. 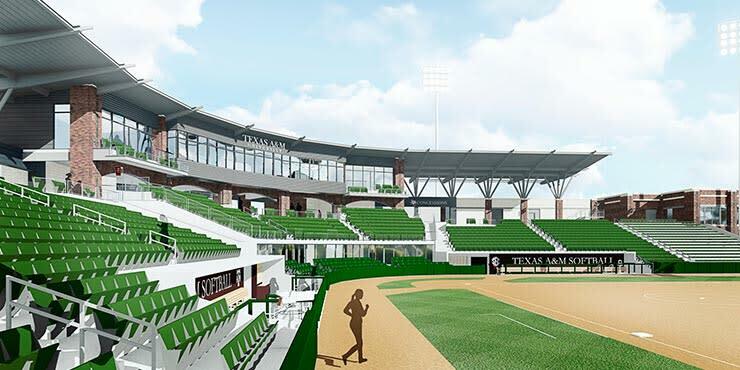 Set for completion in 2018, the new Texas A&M University softball and track & field developments include state-of-the-art facilities for events hosted at the highest level. Davis Diamond will seat around 2,000 and include club level seating, two luxury suites, a new press box with two radio booths, a TV booth and a writing press area. A considerable differentiator for Bryan College Station is the Preferred Access Agreement with Texas A&M University. It allows event organizers to receive possible discounts on rental costs when they book one of the university’s state-of-the-art venues through the Sports + Events team. E.B. 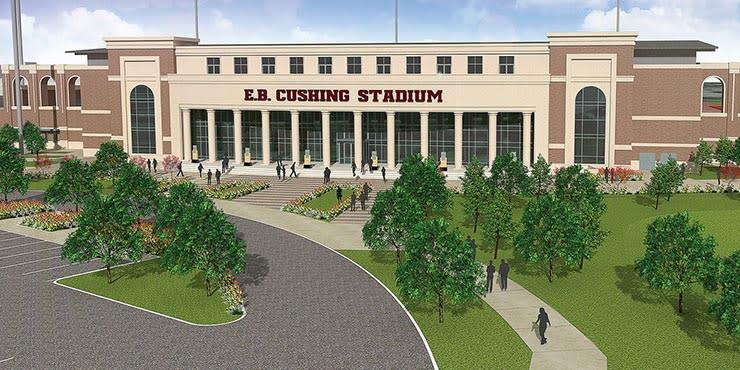 Cushing Outdoor Track Stadium will be a 90,500 square foot complex that seats approximately 2,200. It will include a nine-lane sprint and hurdle straightaway, a dual field event area, hospitality amenities, a press box, full-broadcast capabilities and service areas. It will house team meeting rooms, locker rooms, a training room, officials&apos; quarters and equipment storage as well. This stadium will also have a community-wide opportunity with the Preferred Access Agreement. 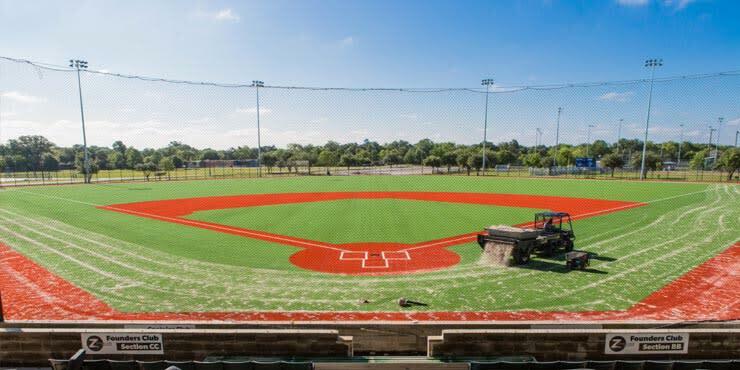 Home to the destination’s TCL Brazos Valley Bombers baseball team and the PDL Brazos Valley Cavalry soccer team, Nutrabolt Stadium is a local legendary facility that recently underwent some significant advancements. The playing field is now more sustainable with upgrades from natural grass to turf. There is also a new installation of lighting and grandstands along with an additional set of grandstands situated along the first base line, and bleachers that have been upgraded to metal. Veterans Park and Athletic Complex is 150 acres of sports and entertainment space, with new expansions slated for completion in 2018. The facility features five natural grass softball fields and a nearly 10,000-square foot pavilion including a kitchen, restroom and accommodations for 500. Expansions to this mega complex will include the addition of two synthetic turf multi-purpose fields, for a total of 13 full-size athletic fields (all lit). These additions will allow new sports to be played including cricket, rugby and Quidditch. Ready to get the ball rolling (obligatory sports pun)? Then submit your RFP. 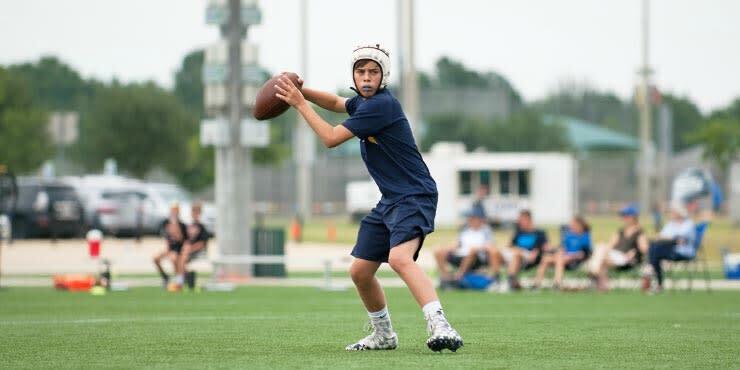 If you’re still looking for additional information about athletic facility development in Bryan College Station, contact one of our Sports + Events people.